Life happens. 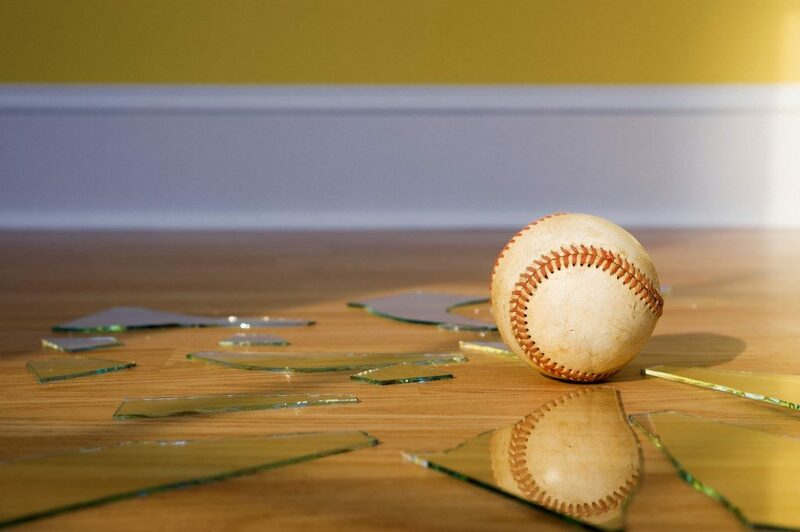 Sometimes the smallest incidents can cause unexpected mishaps, which may cause damage to someone else’s property. a cow escapes from your farm field and damages crops belonging to another farmer or worse yet, is involved in an accident with a vehicle. If the damages are found to have been caused by your negligent action or inaction, the person affected may look to you for compensation. When this happens, you can feel uncomfortable, vulnerable and you might make decisions that are not in your best interests. Document— all the details surrounding the damage including date, time, weather conditions, and any extraordinary circumstances: the more the better. Photograph— take photographs of the damage and surrounding area, if possible. Don’t admit fault, make any payments or assume any obligations until you have spoken to one of our claims adjusters. Call your Broker to report the claim – to assist you as quickly as possible. If you cannot reach your Broker, call our after-hours claims service (1.800.267.4400). We are here to alleviate your stress by taking care of things so you can get back to living your life.